On this tour, delegates will visit the Murrumbidgee River, one of Australia’s longest rivers, and experience up close encounters with a wide variety of native Australian wildlife. Delegates will travel from Albury to Narrandera Fisheries Centre for a personalised tour of the hatchery facilities and freshwater aquarium that house a range of Australian native fish including Murray Cod, Golden Perch, and the endangered Trout Cod and Silver Perch to name a few. The tour will include a visit to the recently completed laboratory facilities, followed by an electrofishing demonstration. 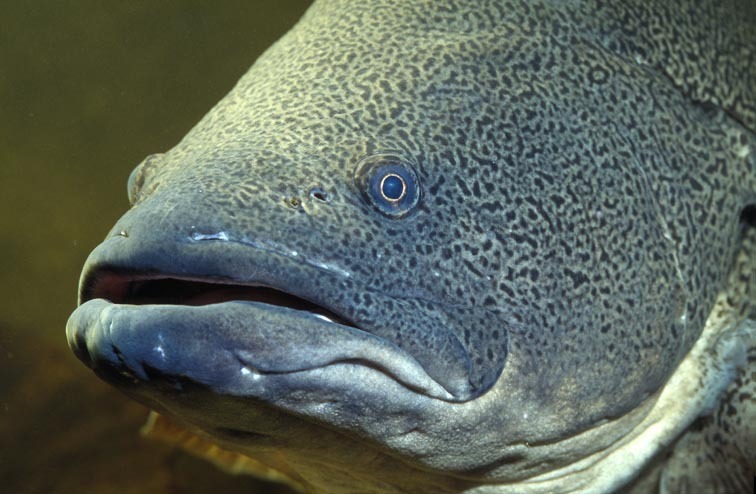 Delegates may even get to interact with ‘Agro’ the resident large Murray Cod. 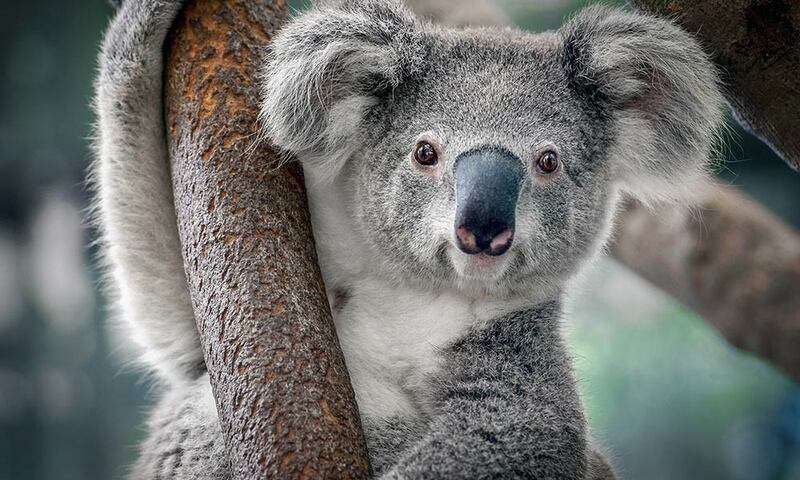 Lunch and refreshments will be enjoyed at the Narrandera Koala Reserve, where you’ll have an opportunity to spot one of the 200 resident koalas in a truly wild setting next to the Murrumbidgee River amongst the River Red Gums – something many Australians never get to do! Bring your binoculars to catch a glimpse and also to see a range of native birds including Kookaburras, Galahs, and Sulphur Crested Cockatoos. From here, you’ll be transported to Beavers Creek Vertical Slot Fishway. The fishway is one of the first constructed of sheet metal in Australia, with PIT monitoring results to be presented. The last stop on the day will be Wagga Wagga Zoo which houses kangaroos, wallabies, emus, wombats and over 300 native birds in a large free flight aviary including finches, wrens, doves, lorikeets, princess, superb, and king parrots. Back in Albury delegates can either choose to end the day at a local brewery to quench their hard-earned thirst, or return to their nearby accommodation. Tour fees will cover travel, morning tea, and lunch. Afternoon tea can be purchased by delegates at the Wagga Wagga Zoo and surrounding Botanical Gardens.